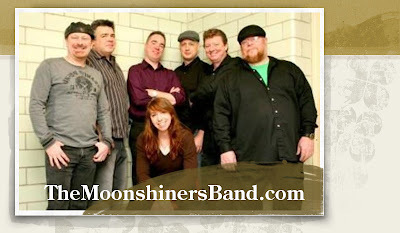 Our next spotlight artists are The Moonshiners. 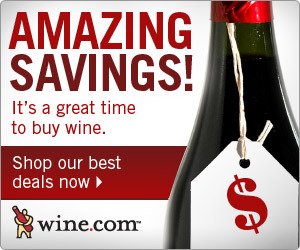 I first saw The Moonshiners on the recommendation of mutual friend James Quigley, of Hell or High Water. They were performing at Peggy O’Neill’s tent at the Great Irish Fairin Coney Island. Lead vocalist Tom O’Callaghan answers our questions below. 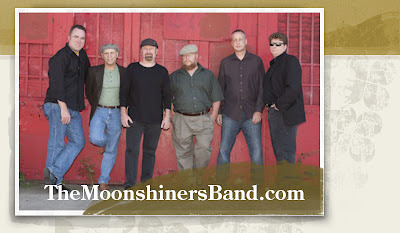 The Moonshiners have been together for 15 years. Wow, I can’t believe it’s been that long! I came home from the University of Nebraska in the 80’s fresh from my first band and started an original rock group with my best friend, Joe. 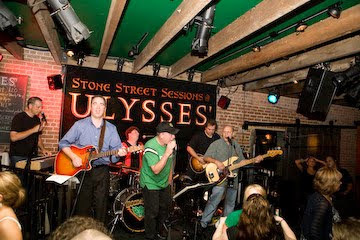 A few years later Joe put together an Irish band for St Patrick’s Day for kicks. This became a nine piece off the hook Celtic/punk band, The Flailin’ Shillelaghs. We were one of the few New York bands, besides the Pogues, doing that style of punked up Irish music. We were very popular, played sold out gigs, but were all over the place. It was a crazy time. We ended up breaking up, but Joe and Bobby and I eventually regrouped as the Moonshiners. We recruited bassist Pat Lonzello from a very successful country band and played with a number of very cool players over the years. We went from being a rock band doing Irish music to a true Celtic rock band when we found Tommy B. He gave us a more tradition sound and added vocal and song writing diversity. We always had strong guitar players, but picking up Frank a couple of years ago refined our sound and added more traditional Irish instrumentation. This is M’s first year with the band, but I cannot overstate the impact she has had. She’s a formally trained young violinist out of Chicago who has taken us to another level. Pat recently left to spend time with his family, and we picked up an old friend, Rich Shields, as our new bass player. The Pogues, Saw Doctors, Flogging Molly, Great Big Sea, Gaelic Storm, the Beatles (obligatory), Clancys, Wolfetones. Madison Square Garden! But unfortunately that hasn’t happened. No, we play mostly festivals, weddings, and private parties these days, but we really enjoy the occasional bar gigs. Ulysses’ and the Playwright Pub are always a lot of fun. Our favorite gig though has got to be the NYPD Emerald Society post-parade party on St. Patrick’s Day at the pier on the Hudson. It’s the largest indoor St. Patrick’s Day party in the world. They average about six thousand people and you feel like you know each and every one of them. 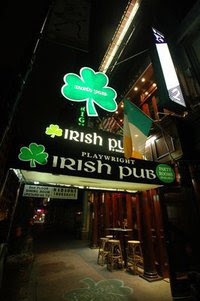 We will headline the NYPD Emerald Society party on Pier 90 this St. Patrick’s Day, and finish the day at the Playwright Pub on 35th St (bet. 5th & 6th) going on at 7:30. After the season is over, we will get to work on our next CD and prepare for the summer/fall festival season. We are also gonna be a part of a compilation CD called “Celtic New York” with Shillelagh Law, The Canny Bros. and other top flight New York Irish bands. We only work off a set list for the festivals and weddings. The bar gigs are fun because we never know exactly where we will go. Joe and I (mostly Joe) call songs out and eventually the audience tells us what to play whether we know the song or not. Playing with these guys is amazing because they will usually figure it out. They don’t remember what they had for lunch but can recall a Stones song they haven’t played in 15 years. Can you recommend another act we should feature on MurphGuide? The Headlocks out of Staten Island. They are the best original local act I have heard in years. Big following, too.